This is a stunning gift for any little baby girl and a perfect gift for a new mummy too! 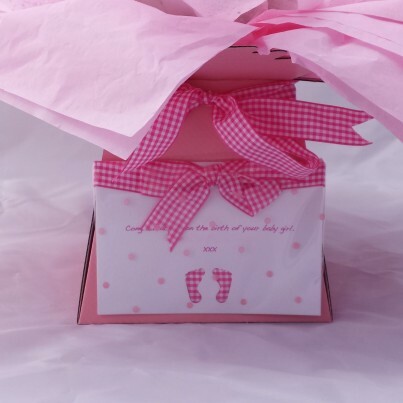 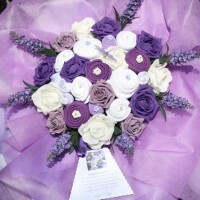 Also a perfect baby shower centre piece or gift. 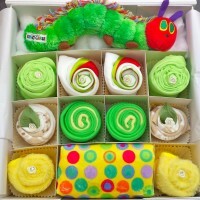 Now available in 0-3 and 3-6 Months. 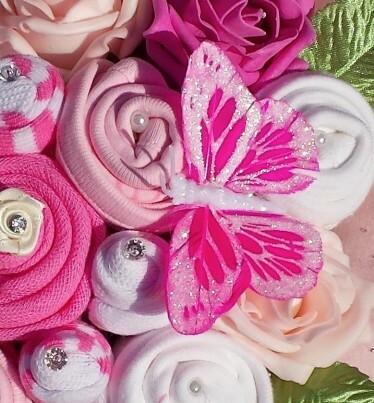 *Please note if 3-6 months is chosen, we will substitute the mittens with a bib. 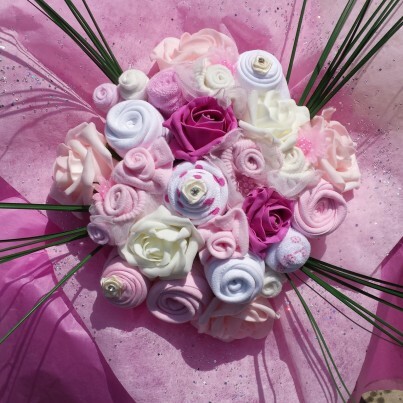 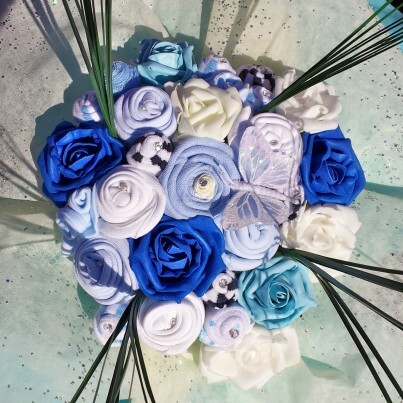 All bouquets are presented in colour co-ordinated tissue and web wrap.